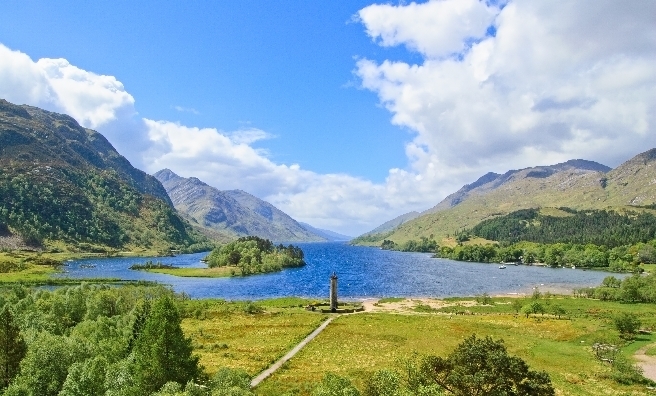 The Glenfinnan Monument, one of the west coast of Scotland’s most-popular heritage sites, is back to its best, after conservation charity the National Trust for Scotland completed £170,000 of repairs on the 200-year-old structure. 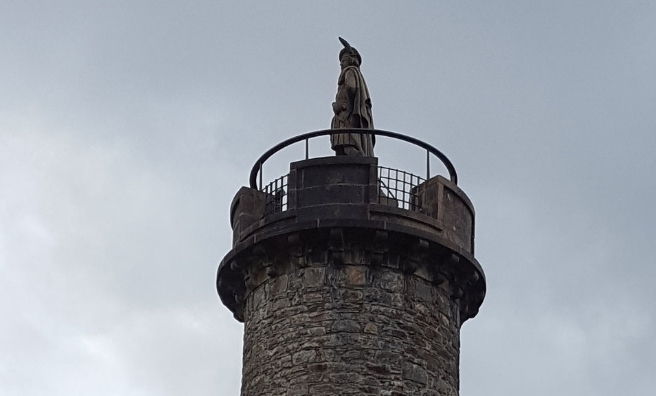 Following decades of wind and water damage, the Glenfinnan Monument, which commemorates the 1745 Jacobite Rebellion, was in desperate need of repair. 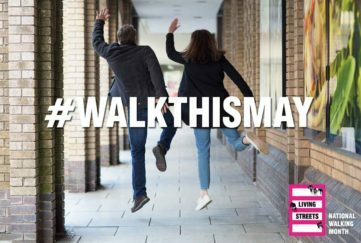 Funding from Historic Environment Scotland, the National Trust for Scotland’s Canadian Foundation and generous individual donors made the project to restore this important piece of Scotland’s heritage possible. Work started in April and the monument was covered in scaffolding to allow a wide range of repairs, including fixing masonry on the monument and boundary wall, replacing lime pointing, renewing the roof, installing a more accessible hatch at the top of the monument and provding a new handrail to help visitors climb the 62 steps to the top. Historic commemorative plaques at the monument’s site were also expertly cleaned, repaired and re-lettered and the landscaping around the monument was improved. 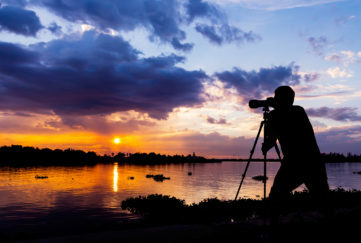 As part of the project, new equipment to help the conservation charity monitor the movement of the tower was installed. 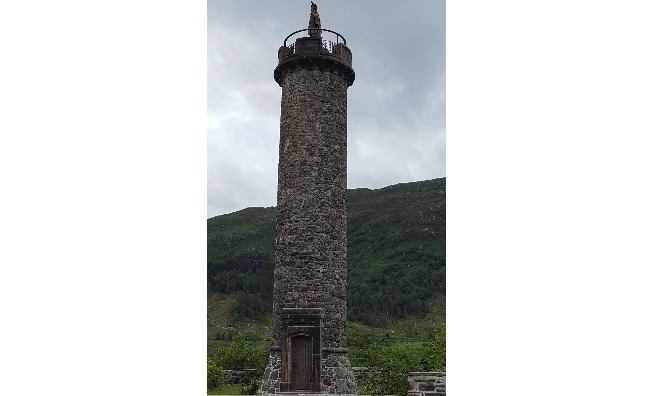 The Glenfinnan Monument currently tilts by about 260 millimetres to west and laser survey points were put in at the top and the bottom of the 18m high monument which will provide the team with more accurate information about its ‘lean’ over time. Visitor facilities at the site have also benefited from improvements, thanks to the generosity of players of People’s Postcode Lottery, whose £10,000 award allowed the team to transform the onsite toilets . 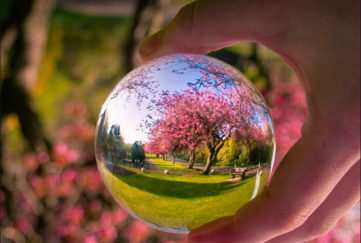 For more information about the National Trust for Scotland, click here. 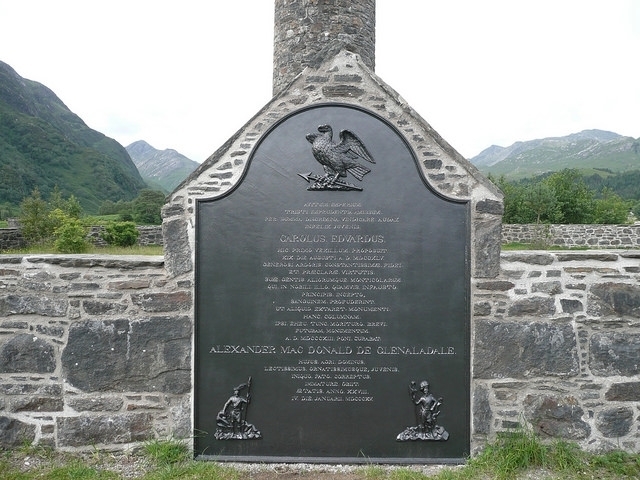 The Glenfinnan Monument marks the beginning of the 1745 Jacobite Rebellion. 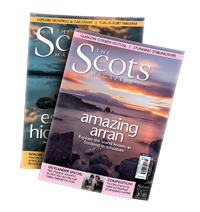 On 19 August, 1745, Charles Edward Stuart rallied the Highland Clans, raised his standard at Glenfinnan and began a campaign that aimed to secure the Scottish throne for the exiled Stuarts. Less than a year later, the campaign ended in a bloody defeat at Culloden. 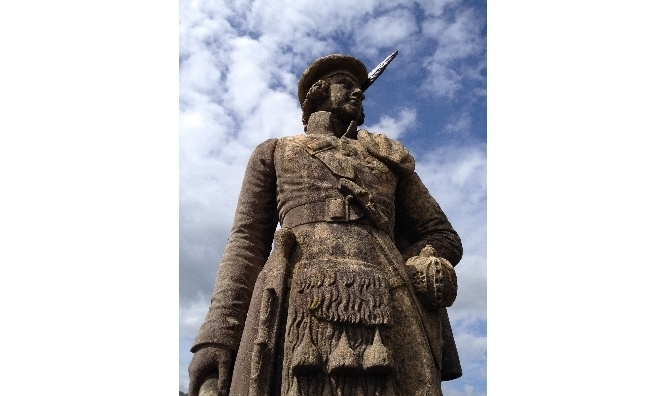 The monument was built in 1815 by Alexander MacDonald of Glenaladale to honour his ancestors and the fallen Jacobites.